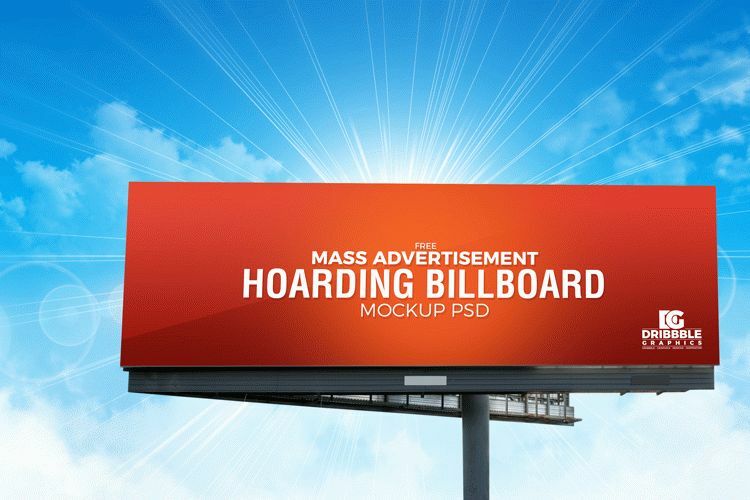 Give your hoarding – billboard designs a professional look by getting this Free Outdoor Mass Advertisement Hoarding Billboard Mockup PSD. This mockup is desgned in PSD format. You can get the awesome desire result by placing your design in smart-object layer. Feel free to download and must see our daily mock-ups, icons and other vector graphics and share with your designer friends.